CHARLESTON, SC (WCSC) - Traveling by bike or foot in west Ashley is going to get a little easier some. Charleston county has announced that it's now time to continue a sidewalk that stops before the Planters Trace Apartments on Ashley River Road. The second phase of construction for the sidewalk project will continue the concrete sidewalk from Planters Trace Apartments to Magwood Road. Phase one connected William Kennerty Drive to the apartments near the I-526 overpass. There will also be a third phase to extend the sidewalk to Old Parsonage Road, but officials say that's still in development. 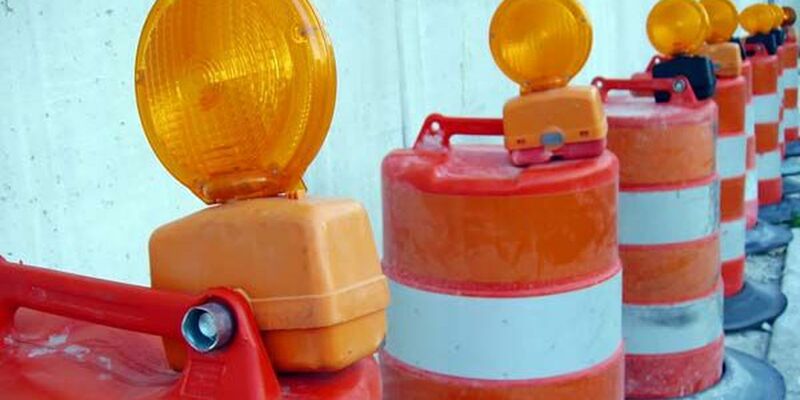 For now, you can expect lane closures on Ashley River Road as work is done over the next two months. The county says those closures will only happen as needed and only from 9 p.m. to 6 a.m.